Michelle Madow: Vengeance Release Week Day 1! Vengeance Release Week Day 1! Hi, everyone! Vengeance releases on December 8, and in honor of the release week, I'll be posting quotes from the book every day until it comes out! 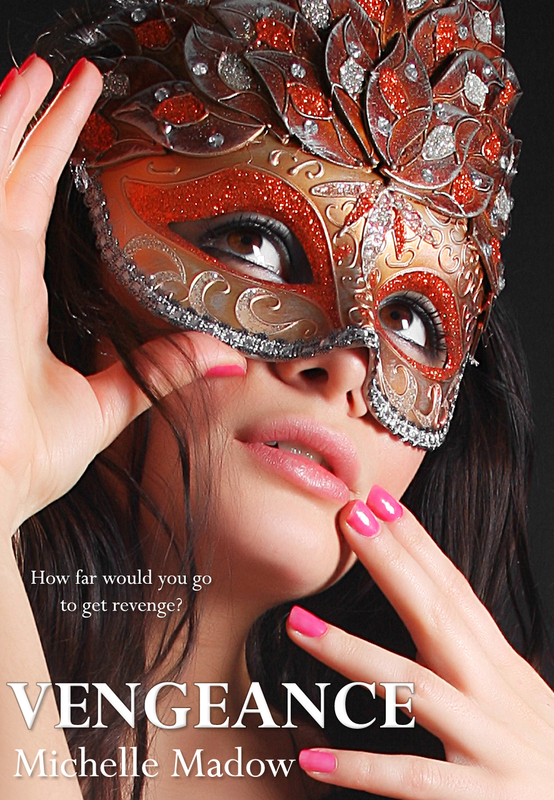 Add Vengeance to your Goodreads to-read list! Everyone might think Lizzie’s an angel, but I knew better. She was selfish, and she was going to pay. Still staring in the mirror, I made myself a promise. I was going to get revenge. can't wait - i have to get this!!! I cannot wait to be reading Vengeance! So clooooose!! I am so excited for Vengeance! After reading the copy of Remembrance you sent me for the blog tour, which I loved! I have to read Vengeance! Thank you for sharing the first book with me, I cannot wait to buy the second one!